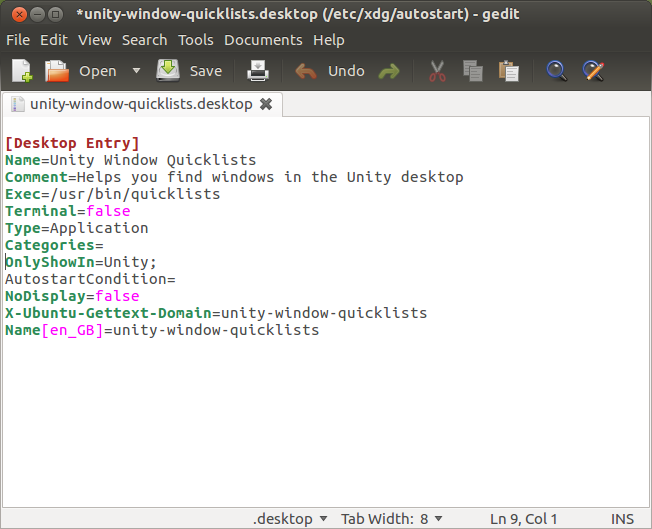 Ubuntu developer Alan Bell has created a pretty handy script that allows us to manage multiple instances of an application from quicklists. 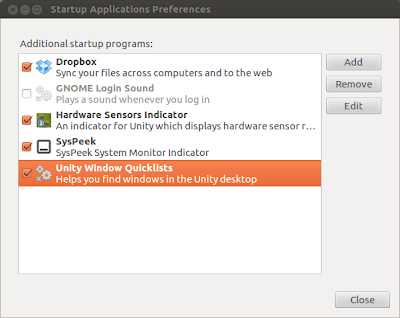 If multiple windows of an application are open on your desktop, this script will only restore the window you have selected by right clicking application icon in Unity launcher (as shown in the screenshot above). 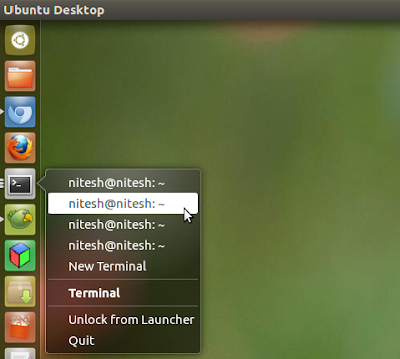 All quicklists will be automatically updated if you close existing window or open a new instance of an application. A lot of the time I have three browser windows, a few gedit editors and around ten terminal windows open. 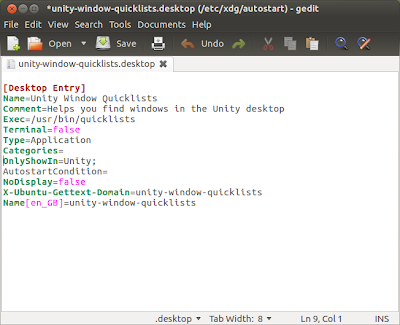 When I am doing something I am normally interested in one browser window, one editor and one terminal. If I want to move from the browser to the terminal I am interested in I don’t want the other 9 terminals popping up over the browser, I only want the one that relates to that browser. Just logout, come back and the script will now autostart properly. You can follow this optional step to easily enable and disable script from start-up applications. In the same .desktop file above, change NoDisplay=false to NoDisplay=true. Log out. 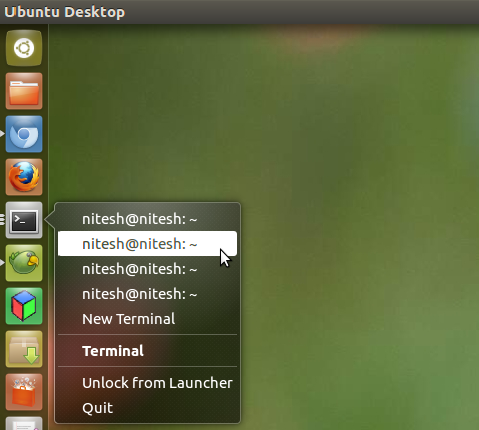 come back and now you will be able to enable/disable the script from start-up applications. As this script is still under development, there can be some issues. Thanks to Doug McMahon for providing a fix for above bug.